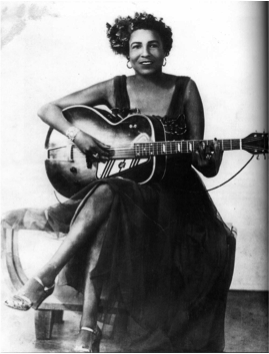 June 3, 1897 – August 6, 1973 For nearly three decades, Memphis Minnie was one of the most influential blues artists in the United States. 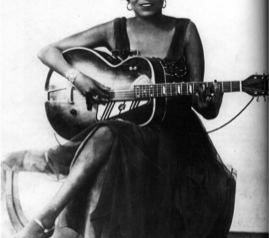 She thrived in a genre dominated by men and was credited with being one of the first blues artists – male or female – to use the electric guitar. 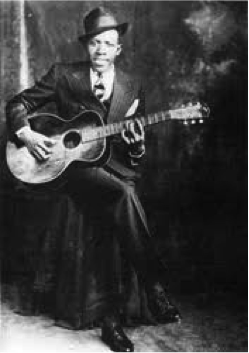 May 8, 1911 – August 16, 1938 Known as the “Father of Texas Blues”, he was one of the most influential country bluesmen of all time. 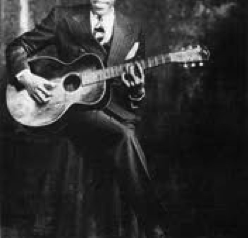 May 8, 1911 – August 16, 1938 Decades after his death, he is known the “King of the Delta Blues Singers”. 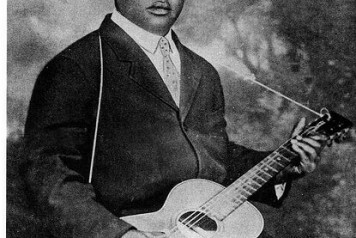 He was known as one of the greatest blues performers of all times. 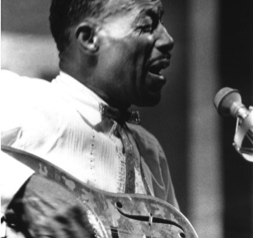 Eddie James “Son House, Jr., known as Son House – March 21, 1902 – October 19, 1988 House pioneered an innovative style featuring strong, repetitive rhythms that were often played with the aid of a slide guitar. His singing incorporated elements of southern gospel and spiritual music. 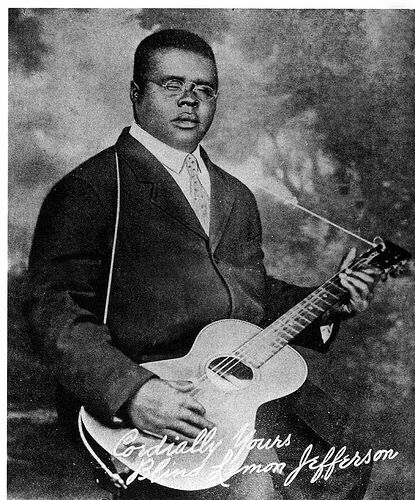 He was around for all three acts of the classic Delta blues history, which makes him unique to blues heroes. 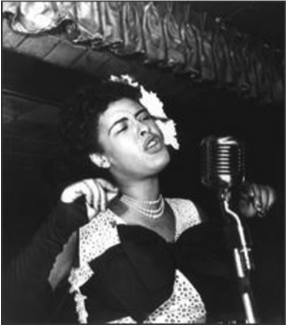 Eleanora Harris known as Billie Holiday – April 7, 1915 – July 17, 1959 Nicknamed “Lady Day”, she was the greatest jazz vocal and one of the most influential jazz singers of all time. 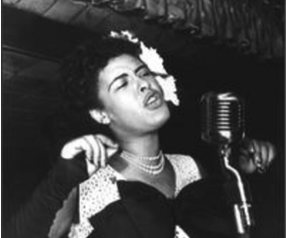 Her vocal style pioneered a new way of manipulating phrasing and tempo, changing the art of American pop vocals forever. 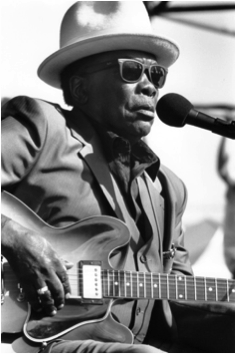 August 22, 1917 – June 21, 2001 One of the original innovators of blues, he developed a “talking blues” style as his trademark, often incorporating the boogie-woogie piano style with a driving rhythm into his blues guitar playing and singing. 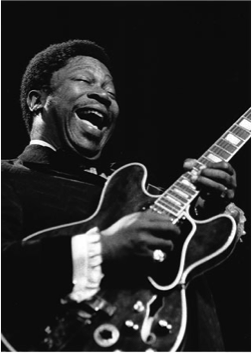 As one of the most distinguished figures in blues, he was a great influence on future bands, such as The Rolling Stones. 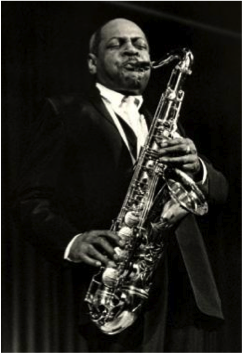 November 21, 1904 – May 19, 1969 The first great saxophonist in the history of jazz. He is strongly associated with swing music and the big band era; however, he played a role in the development of bebop in the ’40’s. 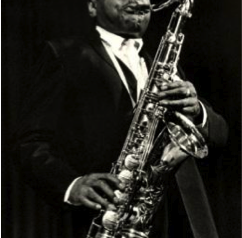 He helped establish the saxophone as one of the most important instruments in jazz. Riley B. 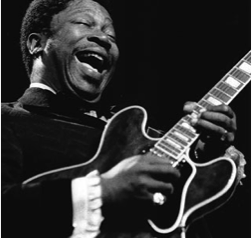 King known as B.B. 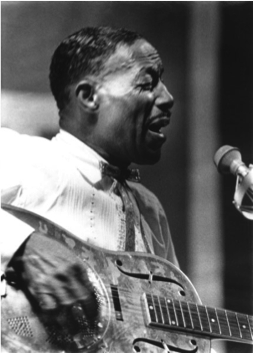 King Known as the “King of Blues”, he introduced a sophisticated style of soloing based on fluid string bending and shimmering vibrato that would influence virtually every electric blues guitarist to follow. 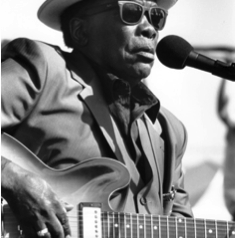 He was the first bluesman to enter the pop mainstream and is considered the most successful bluesman of all time.